The new PubMan Release 7.1 was launched successful. There are some new features. Here you can read more about the new features (only in German). A good source to find dissertations and thesis from around the world is the database ProQuest Dissertations & Theses [for subscribers only]. Over a million full text PhD theses are available for download in pdf format. Furthermore we recommend BASE (Bielefeld Academic Search Engine) to search for theses worldwide. BASE is the search engine for academic open access web resources. 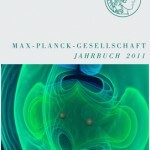 The Max Planck Yearbook 2011 is completely online now. Tobias Kampfrath, Julia Stähler and Martin Wolf wrote the FHI’s research report (in German) with the title Ultrashort laser pulses shed light on correlated materials. 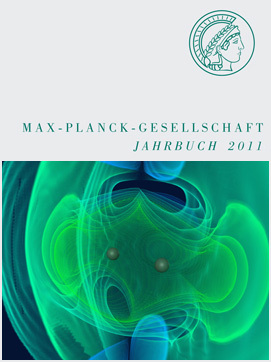 The scientific publications produced by our institute in 2011 are recorded on PubMan. Most of them with a fulltext (open access): FHI Publications 2011. The FHI data migration from eDoc to PubMan proceeded successfully. PubMan is the eSciDoc Solution for Publication Management and provides the possibility to represent the research output of the institute. In PubMan we collect all publications from our scientists and most of them with a fulltext (open access).